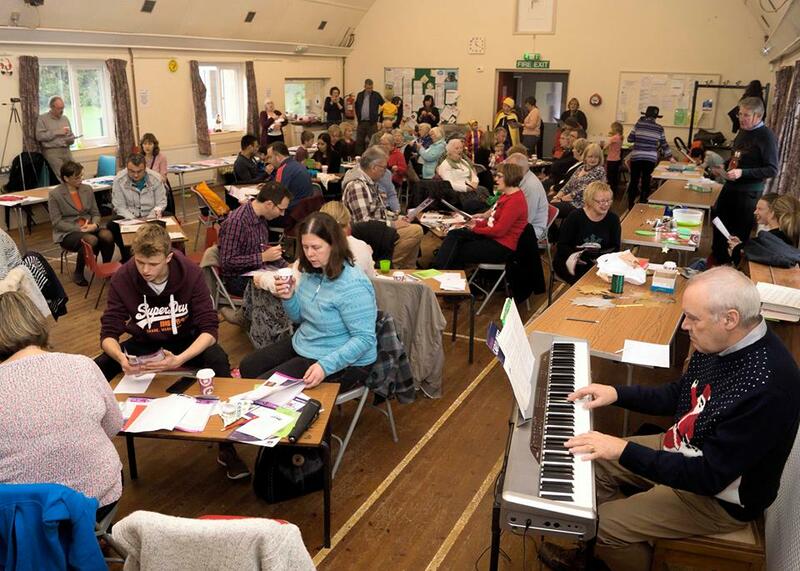 FrMessy Church is a special way of doing ‘church’ – which is for every member of our family, from babies to grandparents! 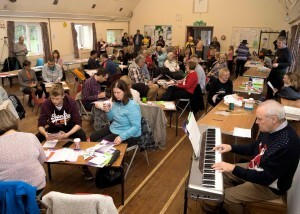 We run one Messy Church session per term, usually on a Friday afternoon in our Church Hall. It begins at 3:45pm and ends at 5:45pm. We begin with lots of messy crafts, which always produce some fantastic pieces of artwork. We then have games, a story and some worship. The evening also includes supper – where we all sit down together and eat as a big family. Everyone is welcome – don’t worry if you can’t make the beginning due to other commitments, join in when you can! Sunday 10th December – Messy Nativity, 10:30am. For further information, please talk to Sally. If you are interested in helping the team in any way (from refreshments to craft) Sally would love you hear from you! To comply with our safe guarding policies and in the interests of health and safety we will ask you to register with us on your first visit. Our registration form can be viewed here.